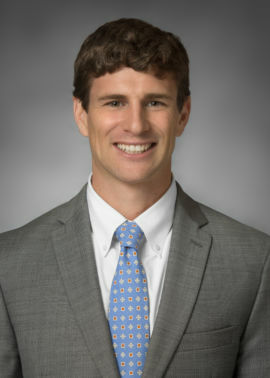 Evan joined Marcus & Millichap in 2013, focusing on local retail markets and aiding clients in the disposition and acquisition of retail properties. Since then, Evan has transitioned into a member of the Sambazis Retail Group, focusing on business development, exchange buyers and private investors. Evan is a graduate of San Jose State University, where he earned a bachelor’s degree in communications and played safety for the men’s football team. Originally from San Diego, Evan enjoys spending time with friends and family, staying active, playing softball, and working with special needs students.